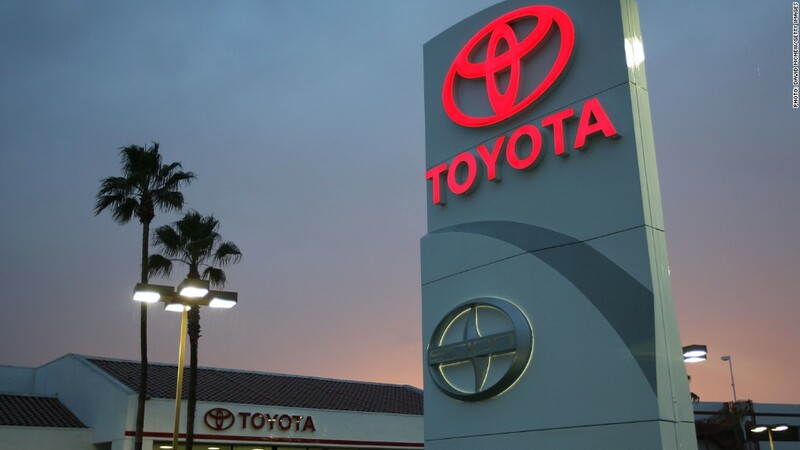 Toyota has expanded a recall that was first announced in April, 2013. Toyota has recalled 650,000 more cars in Japan over faulty airbags, expanding a recall first announced last year. The initial recall in April 2013 included 1,830,000 Toyota (TM) cars sold in foreign markets, along with a few hundred thousand in Japan. Toyota said the recalled cars contain passenger airbag inflators that were manufactured using shoddy parts. "Improperly manufactured propellant wafers could cause the inflator to rupture and the front passenger airbag to deploy abnormally in the event of a crash," the company said in a statement. The airbags were manufactured by Takata Corp., a Japan-based supplier. Toyota said the recall was expanded because the supplier had not provided a complete list of affected serial numbers. In total, 2,796,000 cars have been recalled over the airbag problem. Shino Yamada, a Toyota spokesperson, said the company has issued 22 global recalls this year. Auto recalls have captured the public's attention this year, especially in the United States, where General Motors (GM) has come under fire for its handling of an ignition switch flaw tied to at least 13 deaths. 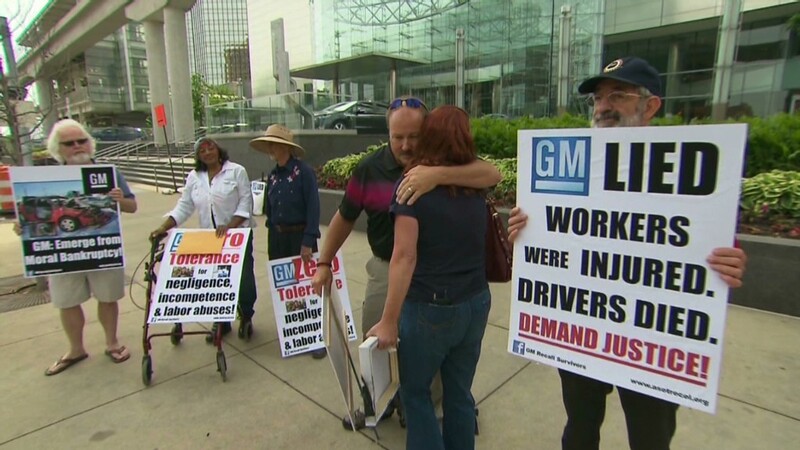 So far this year, GM has recalled a total of 15.6 million vehicles worldwide. The total includes 2.6 million with the ignition switch flaw, which can cause the vehicles to shut off unexpectedly and disable safety features. The ignition switch recall is among the deadliest in recent years, and federal regulators say they believe additional fatalities will be connected to the flaw as the investigation continues. -- CNN's Yoko Wakatsuki contributed reporting from Tokyo.